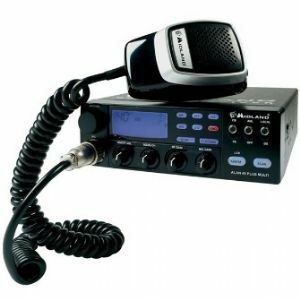 Browse our range of CB Radio's Buy online now for fast delivery or collect in store. 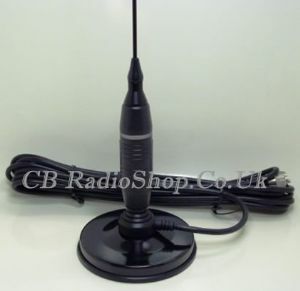 Base/Middle & Top loaded CB Antennas, to suit any vehicle. Including Twin-Truckers. 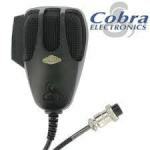 Replacement CB-Mic's to suit just about every CB from stock. 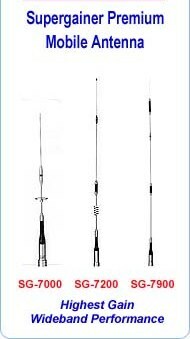 1/2wave & 5/8th wave home base antennas, are our best sellers at very competitive prices. 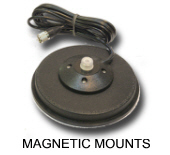 A choice of Magnetic Antenna mounts of varying sizes. 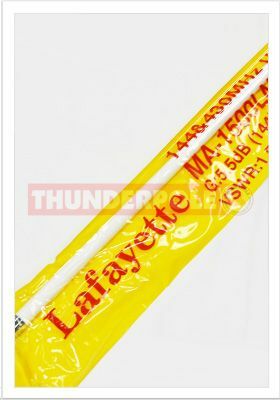 3/8th Unf water tight aerial fitting and SO 239 Aerial type fitting. 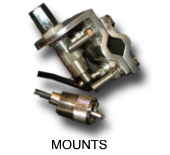 Browse our range of CB Antenna mount's inc; Gutter | Mirror | Body & Boot Mt, order on line or collect for our shop. 6mm RG 58U - 7mm Mini 8 - 9mm RG213U, Quality RF coaxial cables, plugs to suit all. 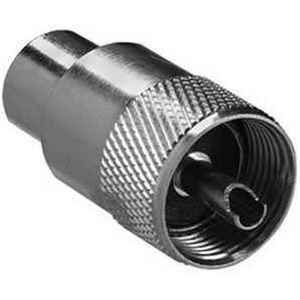 Comprehensive choice of adapters and plugs most common to every day use by CB & Amateur Radio users. 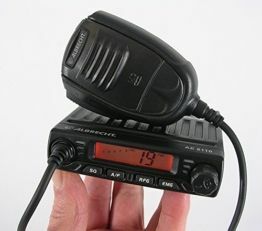 The 'Twin Trucker' BIG-RIG antenna system will give the user more range from their Cb radio while on the move. 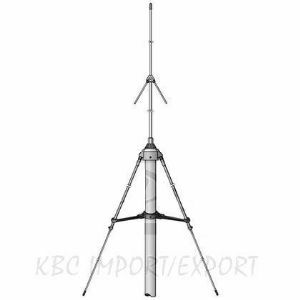 Amateur Dual & Tri-Band Home base Antennas, inc; G5RV Full & Half size. 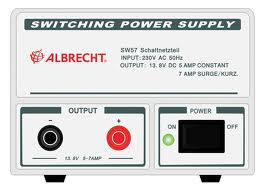 Mobile Amplifiers that help you go that extra 'Mile' or two! 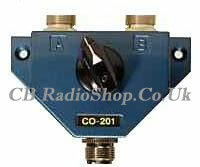 CB & Amateur Radio accessories. 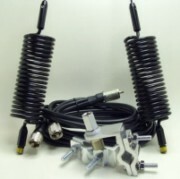 Bracket's-Fixings and poles as used by aerial riggers to fit any type of CB, TV or Communications antennas. 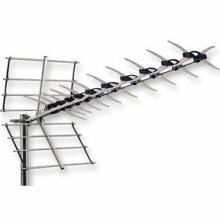 High Gain Triax TV Antenna.